Access to YouTube has been cut off in Turkey after an explosive leak of audiotapes that appeared to show ministers talking about provoking military intervention in Syria. Other social media have already been blocked ahead of tumultuous local elections. The latest leaked audio recording, which reportedly led to the ban, appears to show top government officials discussing a potential attack on the tomb of Suleyman Shah, the grandfather of the founder of the Ottoman Empire. The tomb is in Syrian territory, but protected by Turkish soldiers. On the tape, Turkish Foreign Minister Ahmet Davutoğlu is heard saying that Prime Minister Recep Tayyip Erdoğan sees any attack as an "opportunity" to increase Turkish presence in Syria, where it has staunchly supported the anti-Assad rebels. Security chief Hakan Fidan then goes one step further, and suggests staging a fake attack to give Turkey a casus belli to intervene in the conflict. "I'll send 4 men from Syria, if that's what it takes. I'll make up a cause of war by ordering a missile attack on Turkey; we can also prepare an attack on Suleiman Shah Tomb if necessary," the security chief said. Turkish officials have recently vowed to protect the tomb as its "national soil." "These treacherous gangs are the enemies of our state and people. The perpetrators of this attack targeting the security of our state and people will be uncovered in the shortest time and will be handed over to justice to be given the heaviest penalty," the ministry said. "This is a clear declaration of war against the Turkish state and our nation," came a statement from Davutoğlu himself. Although whom to blame in this is not clear, Erdogan, who is facing crucial local polls this Sunday, claims the supposedly doctored recordings are the work of a US-based Islamic cleric who is out to topple him and destabilize Turkey. 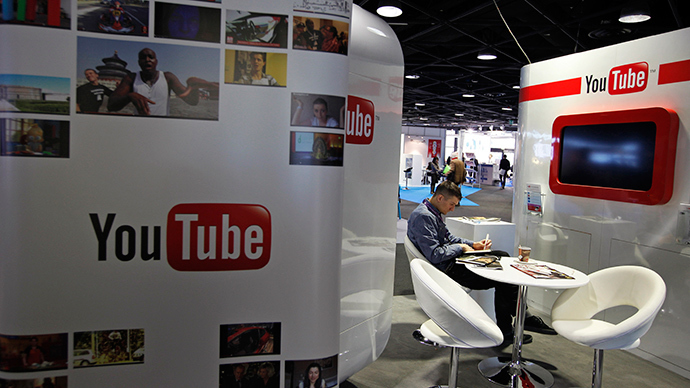 A source inside the office of President Abdullah Gül, who has taken a softer line than Erdoğan over the series of government leaks, told Reuters that access to YouTube may be restored if the sensitive content is removed, even though the original video has been deleted. Invoking national security and privacy concerns has been the government’s tactic in fighting off a stream of leaks showing top officials engaging in unsavory or downright illegal practices. Erdoğan has also repeatedly claimed that most of the audio recordings are fakes. He labeled the latest audio revelation "villainous" during a stump speech in Diyabakir. 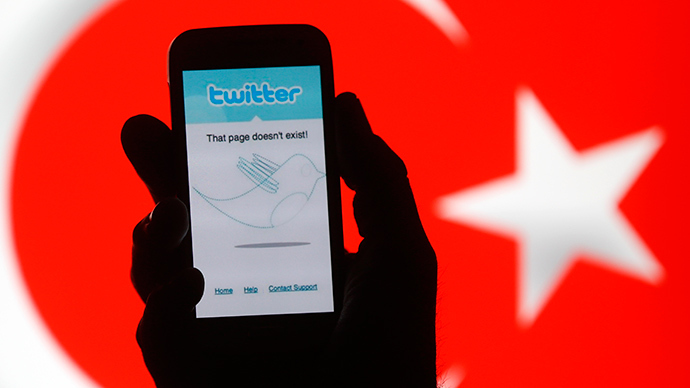 Twitter, another popular source for leaks, has already been shut down in Turkey since March 20, after a court order. 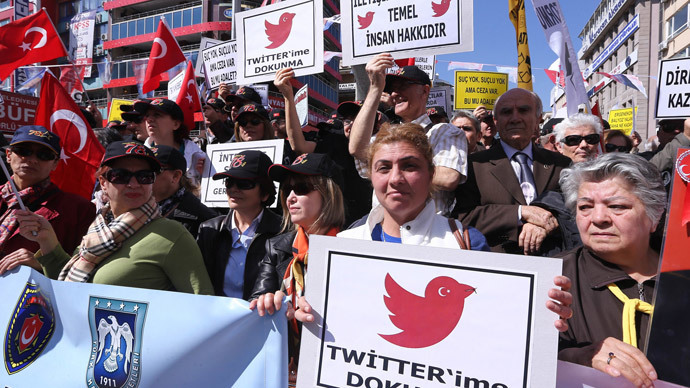 A court ruling in Ankara on Wednesday supported the appeal, but the country’s regulator has a month to unblock Twitter, leading to speculation that any such move would only take place after the election. The incumbent party also enjoys the benefit of robust privacy legislation passed last month, which makes it easy to cut off any website even before any violation has been legally proven. Turkey is deliberately ignoring the fundamental right of freedom of the press by blocking access to social media platforms, Dunja Mijatović, the OSCE Representative on Freedom of the Media stated. “A regulator exercising censorship by blocking is unacceptable in democracies, and it breaches numerous OSCE and other international standards that Turkey has committed to,” Mijatović said. 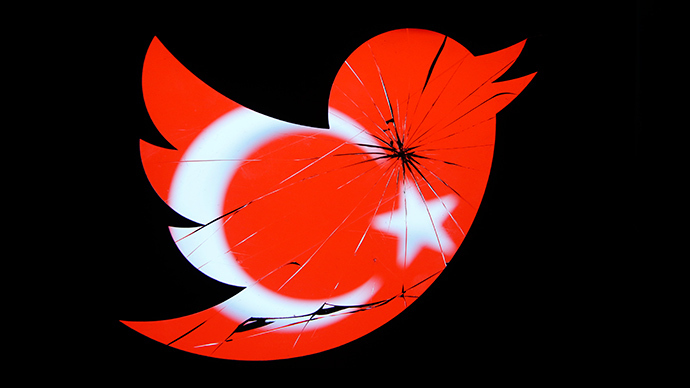 The OSCE calls on Ankara to immediately restore access to YouTube and Twitter. “I call on the authorities to preserve the free flow of information and media freedom both online and offline, and immediately restore access to YouTube. I also urge TIB to reinstate Twitter services without delay following yesterday’s court decision annulling the ban on the website,” added Mijatović.